A little hard to get through to be honest. But valuable, and pretty much on its own. The intersections of old steppe religion (my interest, and he unearths things I haven't found elsewhere) with Islam. 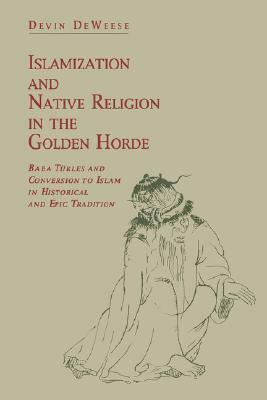 Sign into Goodreads to see if any of your friends have read Islamization and Native Religion in the Golden Horde.